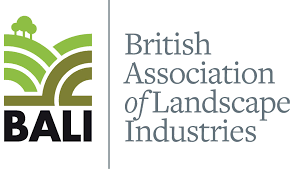 It is just as important to trust your haulage contractor as it is your materials supplier when considering sourcing your soils, aggregates and construction materials. You expect haulage services when and where you need them, safely, on time and with an eye on efficiency and budgets. Not only do we provide a range of bulk haulage options available across the UK, but we can also manage your muck away and site clearance, taking away extra hassle, added costs and time. 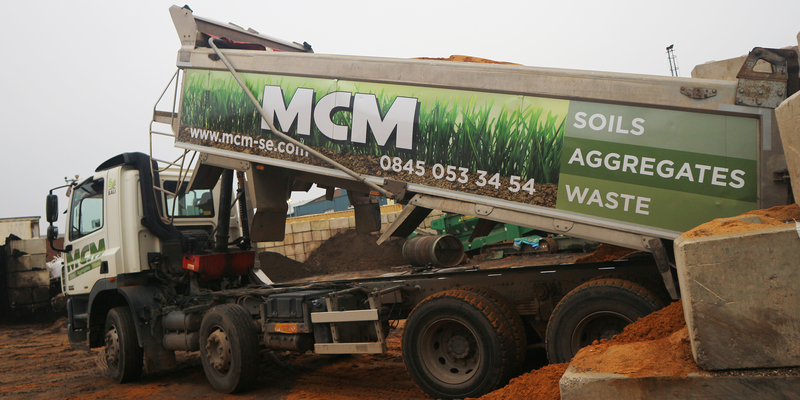 So if you need topsoil in Central London, recycled aggregates in Oxford or a site clearance in Yorkshire, you can contact MCM. Our dedicated Haulage Management team will assist, all with the peace of mind that an established haulier and materials supplier brings to your project timeline. A popular option for projects requiring haulage of up to 20 tonnes. This grab option allows for 18 tonne capacity with Hiab offload or grab collection. Choose a HIAB for the best in on-road load handling equipment. Our crane-mounted vehicles plus flatbed Hiabs are available from 7.5 tonne to articulated lorry. Need a fork lift on site? These fork lift mounted vehicles, with flatbed or curtain sider are available from 18 tonne to articulated lorry. For plant movement around site, the Beavertail option provides a vehicle with ramps at the rear, allowing wheeled and tracked plant to be moved to a rigid platform body or trailer. Usually articulated with ramps and a low bed to accommodate heavy plant and piling rigs, our low loader options allow for site and plant management of the heaviest of plant and equipment. Mainly mounted on curtain siders or box vehicles for palletised deliveries, MCM's haulage options range from a Luton van up to articulated lorry. We also have flat bed with tail life availability. If it's a regular truck with a flatbed you need, we can help. MCM offer options from small flatbed transits up to articulated lorry. Please note clients will need their own arrangements for loading and offloading from flatbeds. Need side loading and offloading? We have curtain siders with sliding sides for from small 4m vans up to articulated lorries.Please note clients will need their own arrangements for loading and offloading from curtain siders. Access from the rear doors? We have solid sided vehicles with access only from the rear - an important option for the more delicate and valuable deliveries. From small vans to articulated lorries,clients will need their own arrangements for loading and offloading from box vehicles. So if you need to arrange haulage today, call MCM on 0845 053 34 54 today. We cover London, Home Counties and the rest of the UK.